UPDATE: Success! 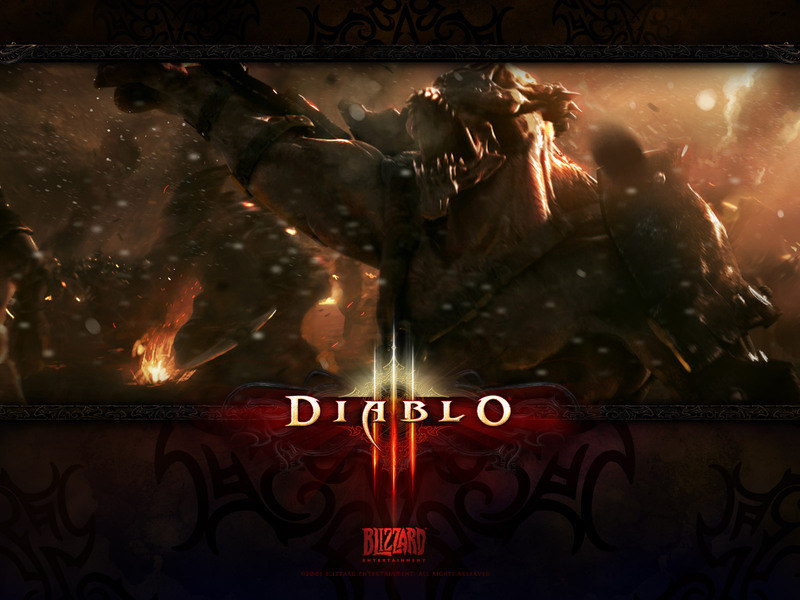 I managed to start playing Diablo 3 at 9.49pm tonight. Perhaps all the North Americans had gone to bed. Unfortunately, I’m too tired to play now so will play tomorrow. It’s a start, right? Diablo 3 has reminded me about the hit and miss nature of PC gaming. I wasn’t planning on playing Diablo 3 tonight. Heck, I wasn’t really planning on playing it at all but things changed when I found a review copy in my letterbox when I got home. I started out by seeing the Error 36 message, then one that told me I didn’t have a streaming internet connection (which I did), then I had to update the drivers on my ageing Geforce 8600GTS card, then I got an Error 3006 of some sort. I told myself that I was off to have a shower and as if by magic, I managed to get to the login screen. I remembered my credentials during the online authorisation process so logged in and was face with the Create Hero page. So I did. I selected a barbarian and called him something … in fact, I can’t remember what I called him. I clicked create and … nothing. It just sat there, doing nothing. VG247 reported that Blizzard had decided to “temporarily taken our Battle.net websites offline and launched more servers to accomodate for the traffic. We hope to resolve these issues as soon as possible”. I thought this gif, which Eurogamer and VG247 ran about the situtaion, was amusing. I might be stating the obvious here but: didn’t anyone at Blizzard anticipate that the demand would be incredibly high for this game? Why didn’t they have more servers ready for the deluge? I would have thought it would have been better to have more servers than not enough. I don’t work at Blizzard, though, so I don’t get to make those decisions. Anyway, I’ll try again later and see if I can get my barbarian with the name I’ve forgotten into Sanctuary and causing some havoc. Wish me luck. Good luck to you to if you’re planning on hitting Diablo 3 up tonight. And if I can’t get on tonight, I’ve got tomorrow night, or Gravity Rush, Resistance: Burning Skies or Mario Tennis Open to play instead. In other news, today’s Tuesday so it’s the day that I chat games with Glenn “Wammo” Williams. Today we talked about, funnily enough, Diablo 3 and Ubisoft’s Ghost Recon Future Soldier, which I had some hands-on time with last week. Enjoy.